The case study research design have evolved over the past few years as a useful tool for investigating trends and specific situations in many scientific disciplines. The case study has been especially used in social science, psychology, anthropology and ecology. This method of study is especially useful for trying to test theoretical models by using them in real world situations. For example, if an anthropologist were to live amongst a remote tribe, whilst their observations might produce no quantitative data, they are still useful to science. Basically, a case study is an in depth study of a particular situation rather than a sweeping statistical survey. It is a method used to narrow down a very broad field of research into one easily researchable topic. Whilst it will not answer a question completely, it will give some indications and allow further elaboration and hypothesis creation on a subject. 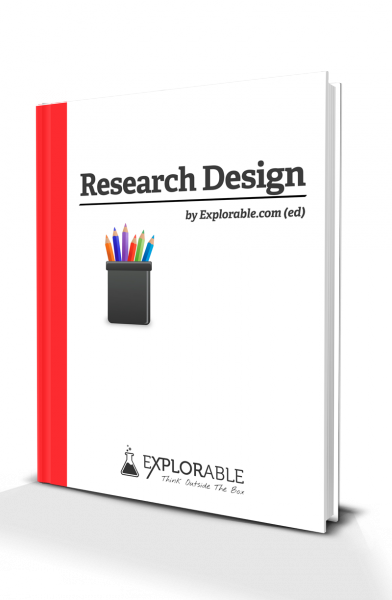 The case study research design is also useful for testing whether scientific theories and models actually work in the real world. You may come out with a great computer model for describing how the ecosystem of a rock pool works but it is only by trying it out on a real life pool that you can see if it is a realistic simulation. For psychologists, anthropologists and social scientists they have been regarded as a valid method of research for many years. Scientists are sometimes guilty of becoming bogged down in the general picture and it is sometimes important to understand specific cases and ensure a more holistic approach to research. H.M.: An example of a study using the case study research design. Some argue that because a case study is such a narrow field that its results cannot be extrapolated to fit an entire question and that they show only one narrow example. On the other hand, it is argued that a case study provides more realistic responses than a purely statistical survey. The truth probably lies between the two and it is probably best to try and synergize the two approaches. It is valid to conduct case studies but they should be tied in with more general statistical processes. The other main thing to remember during case studies is their flexibility. Whilst a pure scientist is trying to prove or disprove a hypothesis, a case study might introduce new and unexpected results during its course, and lead to research taking new directions. The argument between case study and statistical method also appears to be one of scale. Whilst many 'physical' scientists avoid case studies, for psychology, anthropology and ecology they are an essential tool. It is important to ensure that you realize that a case study cannot be generalized to fit a whole population or ecosystem. Finally, one peripheral point is that, when informing others of your results, case studies make more interesting topics than purely statistical surveys, something that has been realized by teachers and magazine editors for many years. The general public has little interest in pages of statistical calculations but some well placed case studies can have a strong impact. The first foundation of the case study is the subject and relevance. In a case study, you are deliberately trying to isolate a small study group, one individual case or one particular population. For example, statistical analysis may have shown that birthrates in African countries are increasing. A case study on one or two specific countries becomes a powerful and focused tool for determining the social and economic pressures driving this. With a case study, even more than a questionnaire or survey, it is important to be passive in your research. 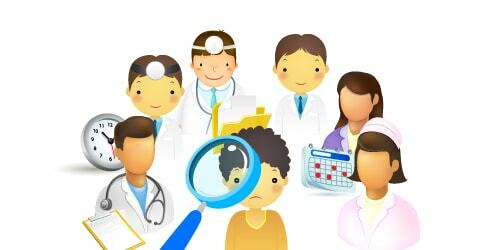 You are much more of an observer than an experimenter and you must remember that, even in a multi-subject case, each case must be treated individually and then cross case conclusions can be drawn. Analyzing results for a case study tends to be more opinion based than statistical methods. The usual idea is to try and collate your data into a manageable form and construct a narrative around it. Use examples in your narrative whilst keeping things concise and interesting. It is useful to show some numerical data but remember that you are only trying to judge trends and not analyze every last piece of data. Constantly refer back to your bullet points so that you do not lose focus. In addition, unlike a scientific study which deals with facts, a case study is based on opinion and is very much designed to provoke reasoned debate. There really is no right or wrong answer in a case study.